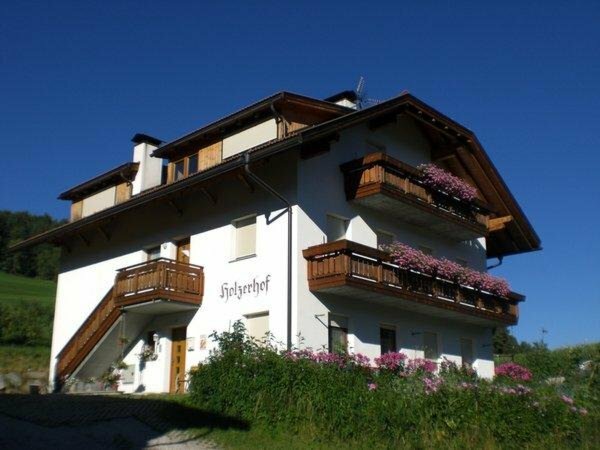 Spend the most wonderful time of the year with your family on the Holzerhof in San Lorenzo. The farm is set on the sunny side of Val Pusteria. The house is surrounded by meadows and woods in an ideal position to relax and unwind. On the farm the milk is further processed into cheese, butter, yogurt and much more. The guests will receive a small taste of this as a welcome gift. The kids will not get bored playing on the playground, table tennis and table football and trampoline. The house disposes of 3 apartments for a maximum of 17 people. The apartments are well equipped and generously built. 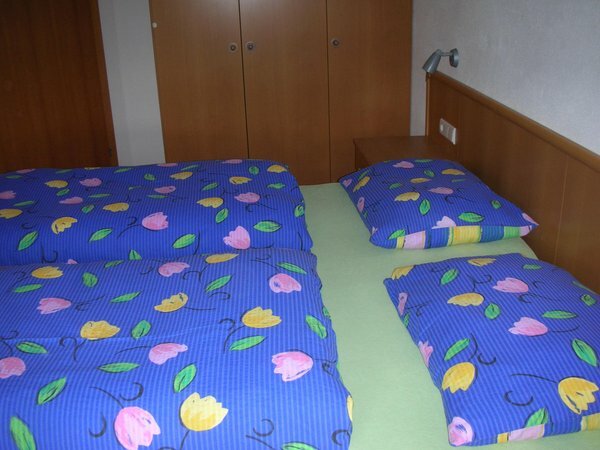 2 apartments are furnished for 2 up to 5 persons and one apartment for 4/7 persons. You can end your day by sipping a glass of wine or organizing a barbecue. The guests have free entry to the indoor and adventure pool in Reischach. Did you know that you can taste home-made specialties such as Knödel (dumplings), Schlutzkrapfen (ravioli), jam, cheese, bacon, fresh eggs, yogurt, liqueurs and more? Two king-size bedrooms with single bed, living room with double sofa-bed and kitchenette, bathroom. Living room with sofa-bed, sleeping area with double bed, bathroom and balcony. King-size bedroom, living room with sofa-bed, bathroom. 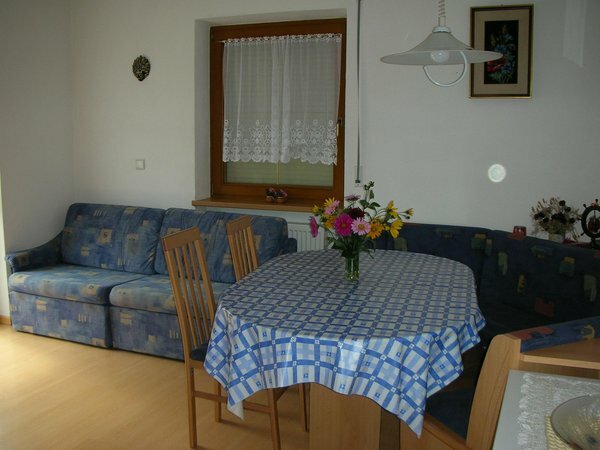 Very friendly hosts, beautiful and spacious apartments. We came here from Slovenia for the third time and we will come again. In our opinion the only thing to be improved is the wi-fi. The family Seeber is very kind and efficient. The accommodation was simple but clean. The great advantage was the opportunity to visit the Acquapark in Bruneck. Hospitality of the owners, quiet location, great view on the pick, internet access and a spacious apartment: the right place to relax! Nice, very clean apartment. Very nice owner. Excellent price-quality ratio. Easy access by car (about 5 minutes) to the slopes of Plan de Corones. I have just returned from a 7 days vacation spent in the Apartments Holzerhof which I was very satisfied with; clean, warm, felt almost like home! The owners are a very nice couple, friendly. I look forward to visit this property in the future again. We were in Holzerhof for 9 times and we will definitely come back! Apartments are clean well furnished and equipped, family Seeber is very nice and kind and their offer of organic products is wide and tasty. We really appreciate the free tickets to Cron4 Aquapark. 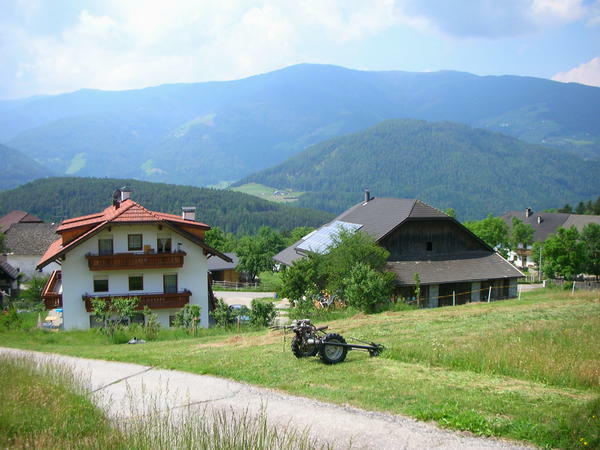 We recommend the visit of Holzerhof to all the people who would like to have privacy and stay in the nature on the calm place. We did like it...a lot! It was a wonderful week we have had at the farm. 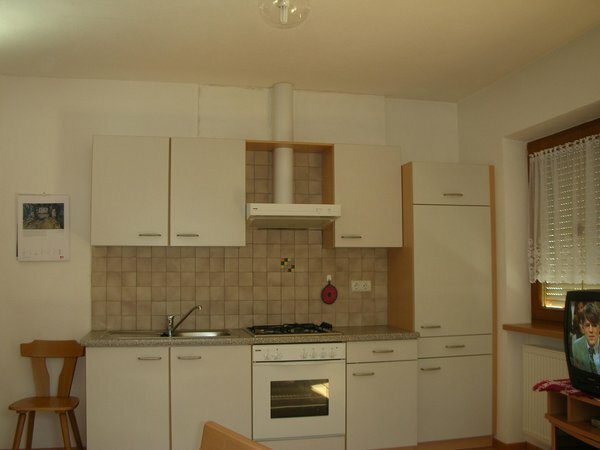 The apartments are clean, well-equipped, spacious and quiet. The landlord is very friendly and helpful. We even got milk and cheese from the farm everyday :-). We will definitely stay here if we come back to Kronplatz! 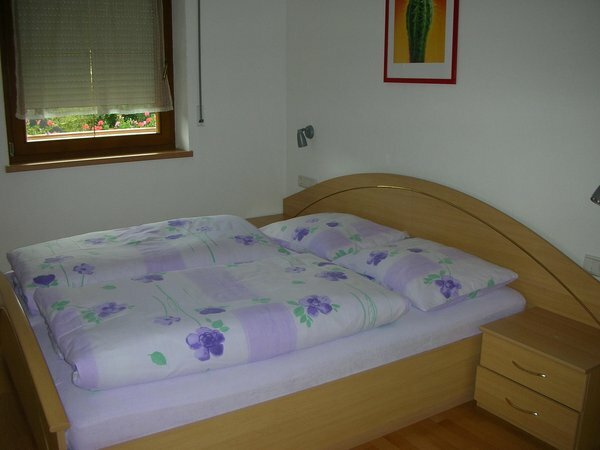 Nice, clean and friendly accommodation with very good price. 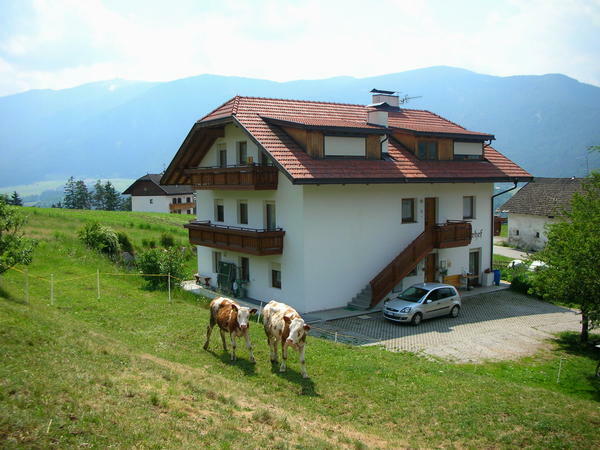 Family atmosphere, local cheese and milk available, distance to ski resort ca. 7 km. Tickets for pool included in accommodation. Everything was perfect. 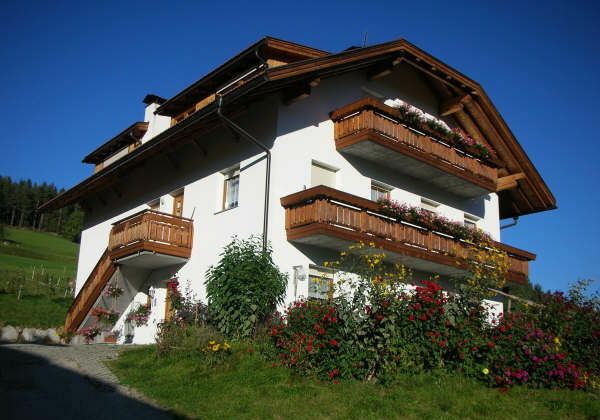 The accommodation was close enough to the ski resorts and wellness centre Cron 4. Only what we miss was WiFi connection. Maybe next time... ;-). Thank you for your kindness. The apartment Holzerhof is very comfortable and only 10 minutes away by car from the lift to Kronplatz. The family Seeber is very friendly and hospitable. They make home made products (e.g. cheese, eggs, milk, jam,....). Accommodation, location, comfort and warmth of the apartment, your food, and your kindness - perfect! The only suggestion for improvement - Internet WIFI. Thank you for a pleasant stay. Information about the location: at 960m amsl. 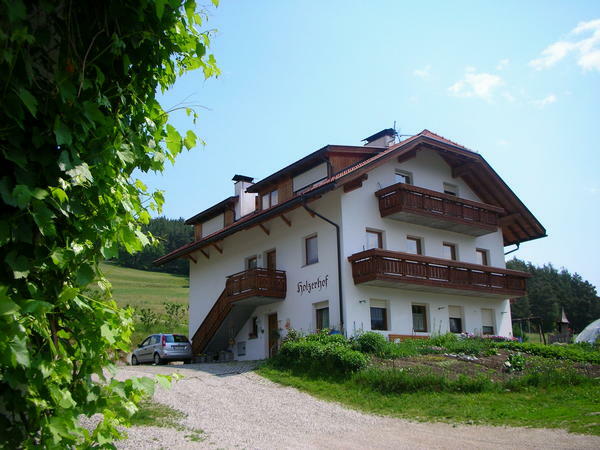 Are you interested in Farmhouse apartments Holzerhof?